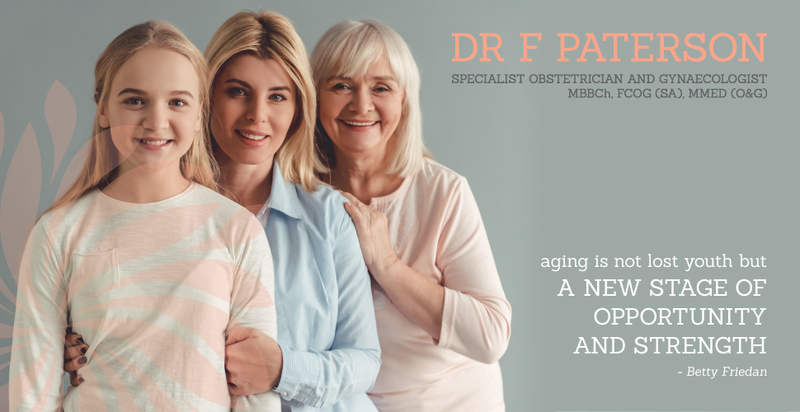 Dr. Frances Paterson is an obstetrician and gynaecologist who qualified at the University of the Witwatersrand in Johannesburg, Gauteng, having also obtained an MMed through the University of the Witwatersrand. She is a fellow of the College of Obstetrics and Gynaecology of South Africa, and is currently completing a fellowship in the sub-specialty of Uro-gynaecology in the specialist Uro-gynaecology Unit at Steve Biko Hospital and the University of Pretoria. Frances discovered her passion for obstetrics and gynaecology during her extensive training at the major teaching hospitals in Gauteng. This training has also given her a broad foundation and enabled the provision of a wide range of female health services. 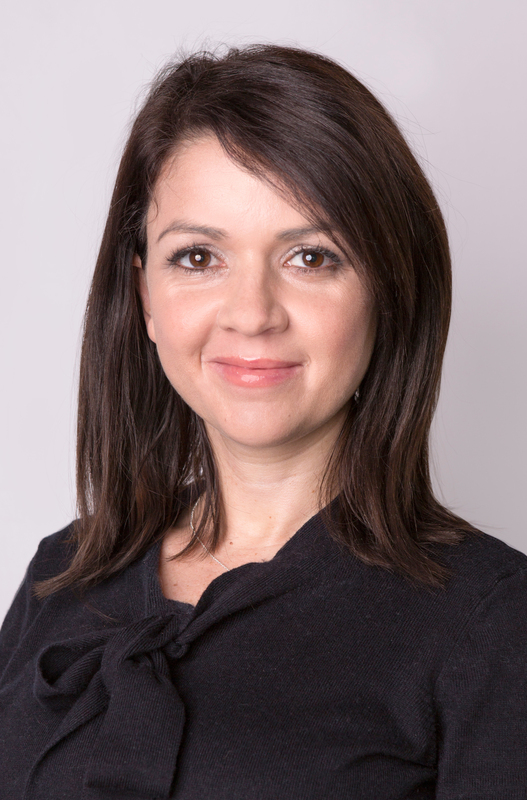 She has a particular interest in gynaecological endocrine disorders, menopause, and uro-gynaecological complaints including perineal repair, female urinary incontinence and pelvic organ prolapse. 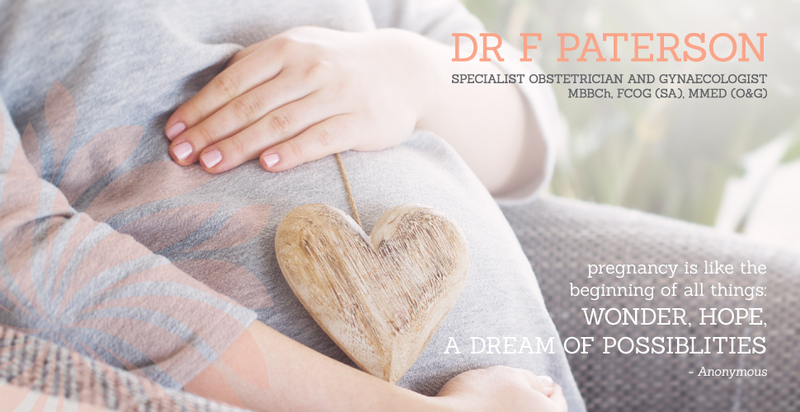 She also has a special love for obstetrics and maternal health with a particular interest in maternal medicine, multiple pregnancies, and the exploration of recurrent preganancy loss. 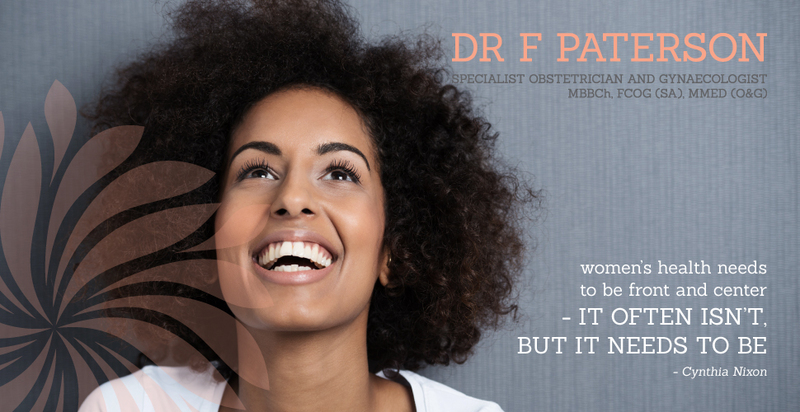 Prior to becoming a gynaecologist, Frances obtained a BSc. with honours in genetics from the University of Kwa-Zulu Natal. for human health sciences and medicine. Frances currently lives in Melville with her husband, two dogs, two cats, and twin boys.